Check this out! 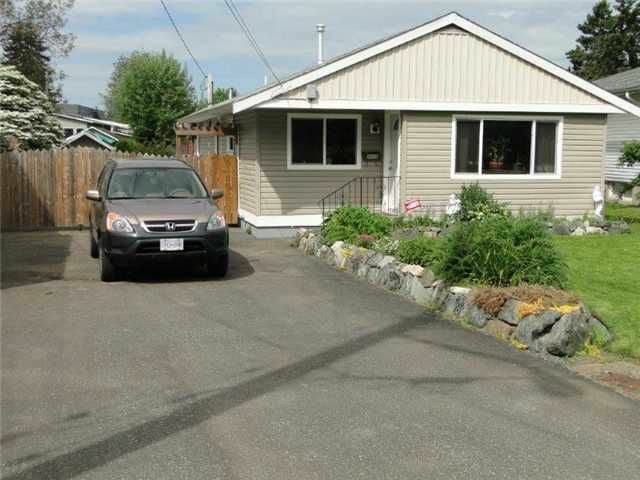 Cute, cozy & renovated rancher situated on nice flat & usable 7000+ sq. ft. lot. Newer roof, kitchen, floors, electrical, plumbing, trim etc... Open layout with 2 beds & 1 bath. Awesome 15x25 deck in backyard with impressive 'A' frame roof. Great fenced yard ideal for kids, dog etc.... Lots of parking including room for RV, boat, etc.... Close to park & shopping. Definitely worth a peek! Call for additional info.